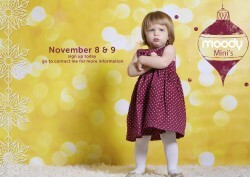 The moody mini sessions are coming up this weekend, November 8 & 9. We still have some spots available in the afternoon! Click here to see what is available and to signup. Or just get in touch to see what its all about. The mini sessions are in Chestnut Hill this year.